While organising and arranging cables behind your media centre or brand new computer might give you a rush of adrenaline, untangling said cables after you add, remove and rearrange the stuff in your life is always a hassle. We hate to break it to you, but the traditional USB ports you've been using to connect your cameras, controllers and other gizmos for the past 20 years aren't long for this world. The whole squad's getting replaced by a few great alternatives, though they each come with their own pros and cons. If you're thinking of upgrading your devices this year, here are the ports you'll need to get familiar with to keep up with today's tech. Video: Nobody likes spending money for a cable to replace the one that came with your smartphone, tablet, or other battery-draining device. You know, the cable you can't find, the one that's weirdly frayed, or the one that your loving pet chewed to pieces. It's not your fault, but it is very likely that you're using the wrong HDMI cord to plug that 4K Apple TV or PS4 Pro into your new TV. While you might have assumed that all HDMI cords are equal they are, unfortunately, not. When you're a geek with preferences on USB cable construction materials and a penchant for buying more than a few directional adaptors, organising the yards upon yards of wiring you've accumulated can be a bit daunting. Instead of learning enough knots to compete with the boys at the local yacht club, I turned to the old hook and loop fastener you might know as Velcro. With a single roll of cable-friendly straps, a pair of scissors, and somewhere to put it all, you can organise the tangled web of black cables you've woven around your keyboard or TV. I bet you own a few cords. You might have so many cords that they burst out behind your TV stand or below your desk. 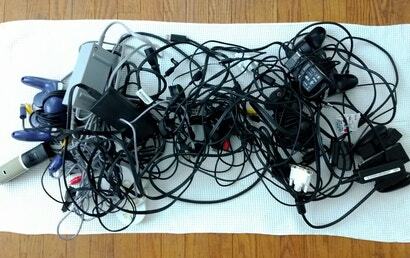 Play video games for any length of time and you'll acquire all sorts of cords you don't know what to do with. For just a few bucks you can rein that mess in though and make some sense of the cyberpunk sprawl lurking behind your TV or monitor. 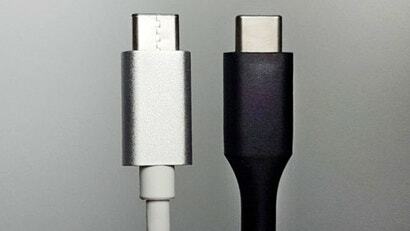 While the iPhone itself gets more and more resilient every year, the cables that come with them can feel like they’re made of paper mache. I’d say there’s good odds that you’ve replaced your phone cable at least once. You don’t want to do it again. 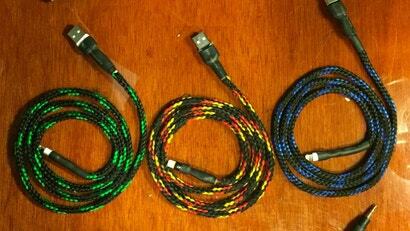 So here’s three cables that have stood up to the rigours of daily life. 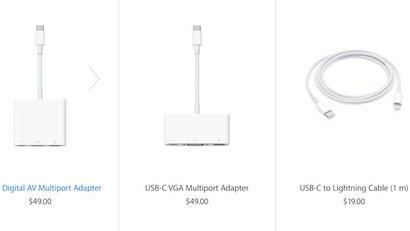 A little after Apple launched its new MacBook Pro, it also cut the price on its USB-C cables and adaptors since the switch to the new technology meant that most people needed to buy a goofy amount of dongles and converters. Today, that sale ends. USB-Type C (or USB-C) ports are catching on fast with phones and laptops. Meanwhile, Qualcomm's Quick Charge 3.0 technology promises faster charging of batteries, and in some cases even use USB-C connectors. What should you buy? Did you know there's a special way to wrap your cables that not only keeps them neat and tidy, but also makes them perfectly unfurl without tangling when you're ready to use them? It's the de facto way to store cables in the video, film and music industries, and it can also help lengthen the life of all your cords. Nothing is quite as reliable for your home internet as running Ethernet cable between rooms. 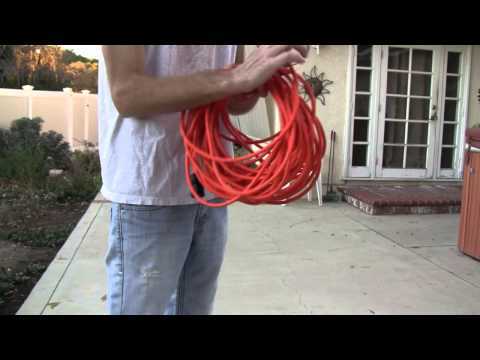 In some cases, it might be easier to run cable along the outside, rather than inside your home. Here's how. 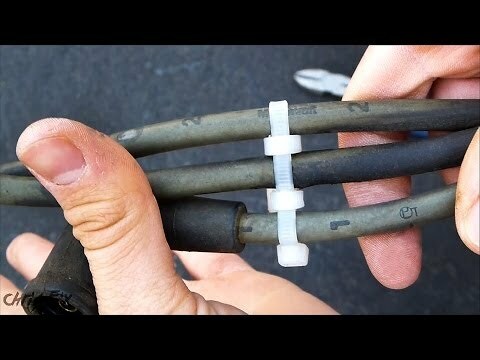 Video: Weave zip ties around a group of cables to keep them organised and neat. USB Type-C cables are great because they're reversible and support the latest, fastest USB spec, but some cables are so poorly made they can ruin your expensive hardware. Here are a few tips for buying ones that are safe. 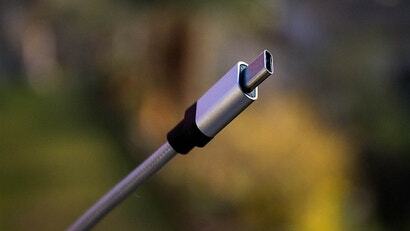 Charging cables break often enough, it seems they should just go ahead and make them a subscription service. But with a bit of mild DIY, you can boost the durability of your cables with a nylon wrap and give them a distinctive look at the same time. 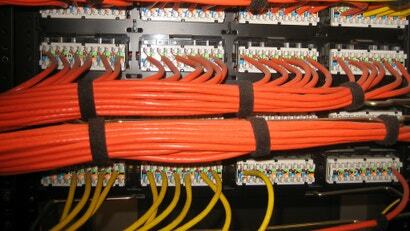 We've shown you many different ways of getting your cables tidy. Most of them are about keeping your rat's nest of wires organised, but when you've got a lot of similar cables running to a location, labelling them is a big help. That's where drinking straws come in. 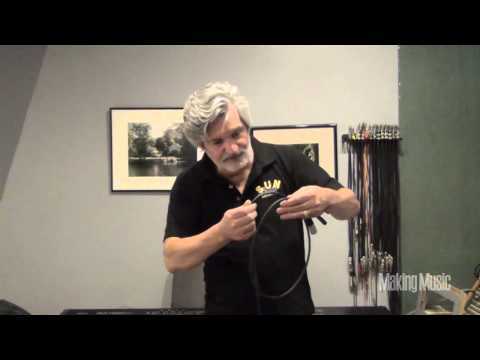 No one understands the value of a properly wound cable more than concert roadies and TV crew professionals, who wrap and unwrap hundreds of metres of cord on a daily basis. Here's the method they use to keep their shows running on time. 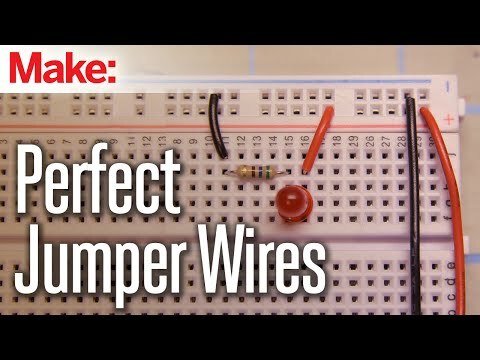 Cutting jumper wires for breadboards isn't the most complicated thing on the planet, but it's often difficult to get those wires perfect. Make suggests cutting the insulation first, then cutting the wire. Ask LH: How Can I Go Wireless With Home Entertainment? Hi Lifehacker, I just moved into a new flat where space is at a premium. I own three games consoles and an HTPC that I use for most of my media consumption needs. The TV is mounted onto the wall. I would like to avoid having cables running across the floor/wall to the TV. 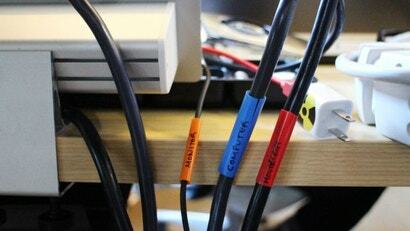 Magnets, Velcro and binder clips are all helpful in managing cables. But they're all probably less abundant in your house than tape. 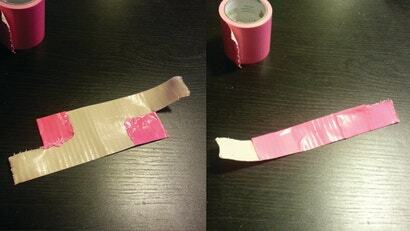 The only problem with tape is the sticky residue, but this folding trick can eliminate that annoyance.